The best time to climb Mt. Mag-Asawang Bato is during early in the morning. The whole view of the beach is just surreal. The most awesome sea creature! 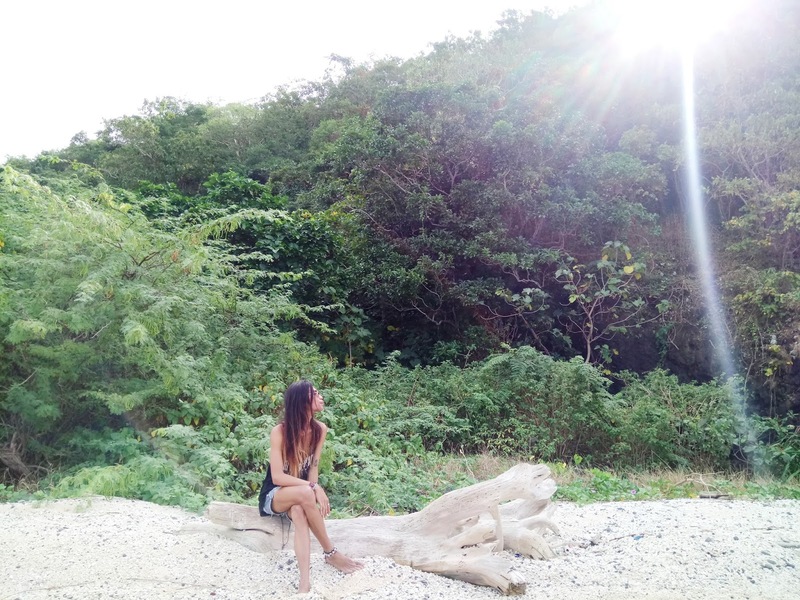 A visit to Masasa Beach is not complete without island hopping. 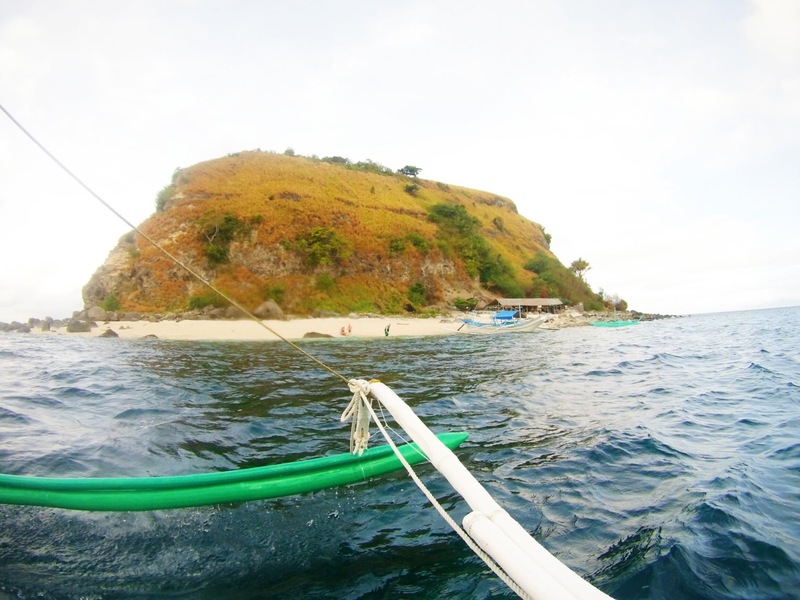 Local boatmen offers island hopping tours in Sombrero Island and Sepoc Island for Php350 per head. They will also take you to small caves with different rock formations which is a popular setting for mermaid themed television shows. 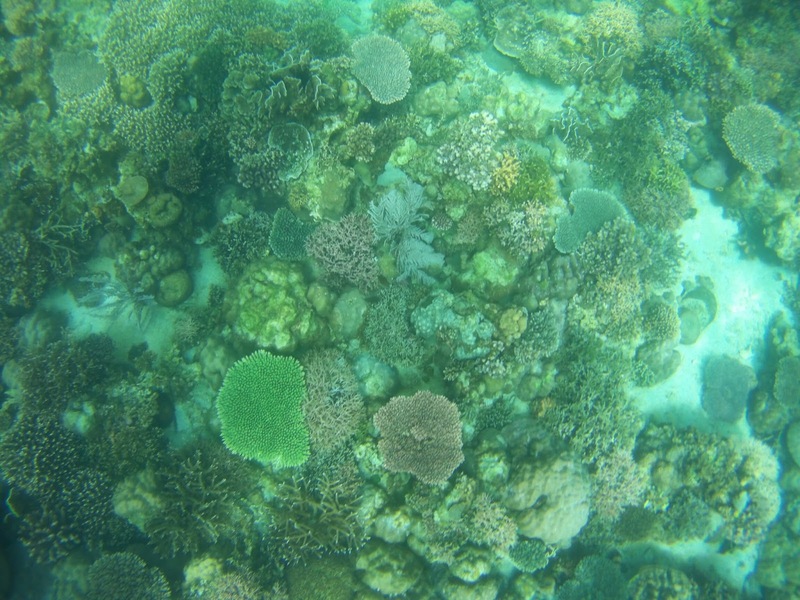 Also, they will take you to the Lagoon with crystal clear water. You can also try cliff jumping during high tide in the lagoon. 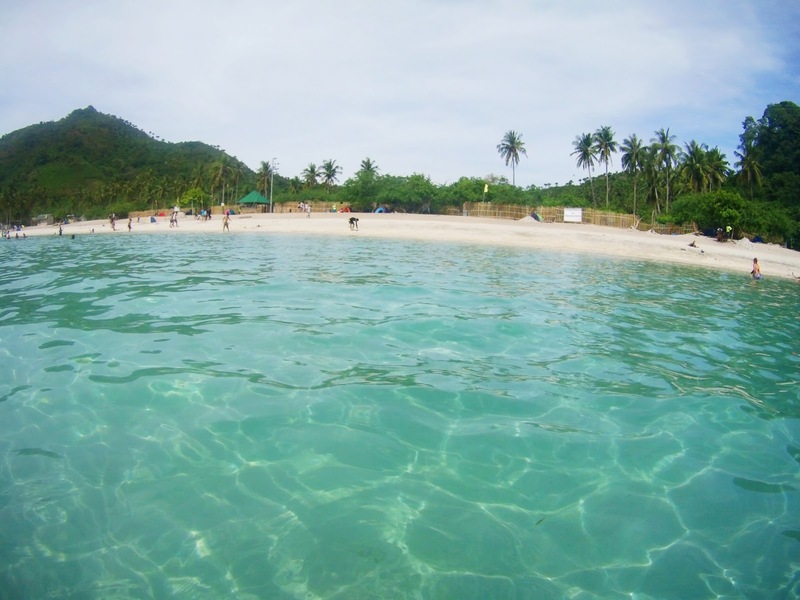 The long and wide shoreline of Masasa beach is an awesome playground for beach lovers and sun worshippers. Though, the sand here is not as white like in Boracay and in Palawan but it provides a fantastic sanctuary for a hot afternoon. They allow beach camping anywhere on the beach. You can also lay down your picnic mat and just enjoy your delicious and sumptuous food while staring at the azure horizon. 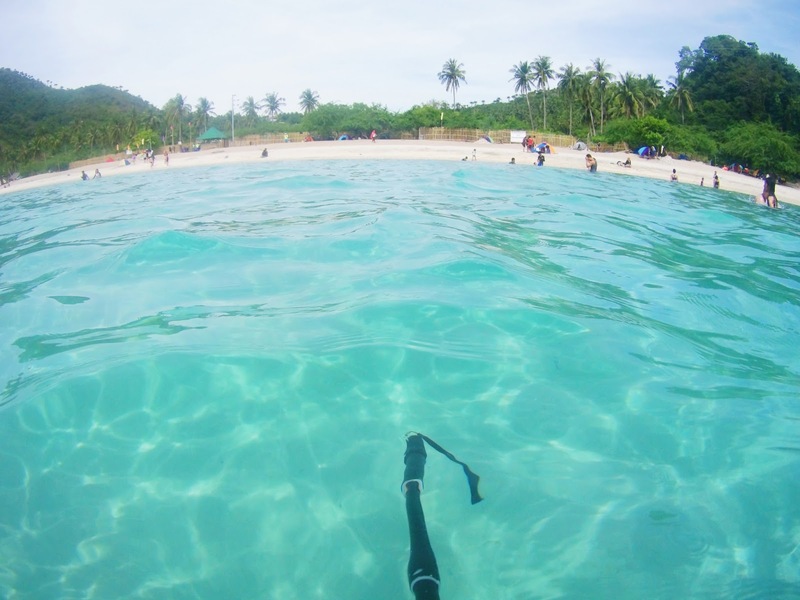 Masasa Beach has a shallow turquoise water which is perfect of a long period of swimming. The soft sand underneath adds fun and excitement for those who wants to savor the crystal water and cool breeze. The beach is an ideal spot for endless summer days and fun. Take a bus going to Batangas City. Find a signboard “Calabarzon” for a faster travel time. From Anilao port take the passenger boat going to Tingloy port. Php 80 to 100 for a one way trip. 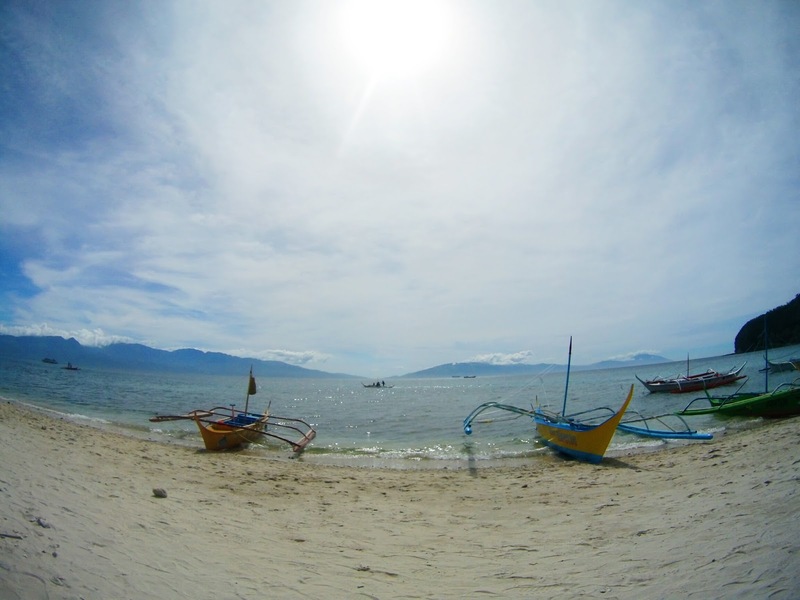 When you reach Tingloy port, hire a tricycle going to Masasa Beach. Fare is around Php 60 to 100. There are public boats that go directly to Masasa Beach. Fare is Php100. This is the cheapest and fastest way to go to the beach since you don’t need to rent a tricycle. Overnight camping is no longer allowed in the beach. You can still pitch your tent during day time but you must leave at around 7pm. Homestay and Transient houses are the most popular choice. Contact details for transient: Mark- 0997 996 2627 D’ Mariners- 0927 972 2679 About the Author: Edss Tolentino works as a Visual Merchandiser in a retail brand. He is an aspiring travel writer; an adventure junkie and a seeker of the unknown. His goal is to explre the 7,641 islands of the Philippines and share it’s beauty to the world.